Jeff Goodwin Rings Us Into Unified Communications! Richard and Greg talk to Jeff Goodwin about Microsoft Unified Communications. Jeff lays out the relationship between Exchange, Office Communicator and Unified Messaging Server to combine email, telephone and instant messaging. Check out Jeff's TechNet articles at http://www.shrinkster.com/11mj and http://www.shrinkster.com/11mk. 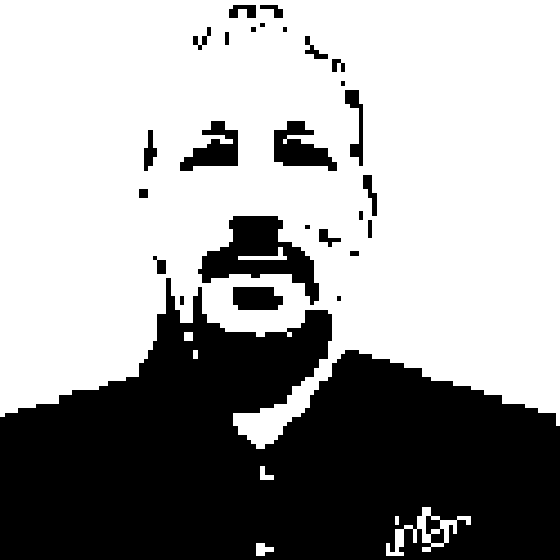 Jeff Goodwin is the Senior Technologist and Microsoft Practice Lead for The VIA Group. He specializes in Microsoft Exchange and Microsoft Unified Communications. Jeff has been involved in the development and implementation of Unified Communications solutions for over 10 years. He has been a presenter at various Microsoft Conferences including TechEd and TechReady. He recently wrote articles for TechNet Magazine on Microsoft Exchange Unified Messaging regarding deployment and migration strategies. Jeff holds a Bachelor of Science degree in Computer Science from Stephen F. Austin State University.